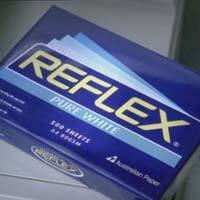 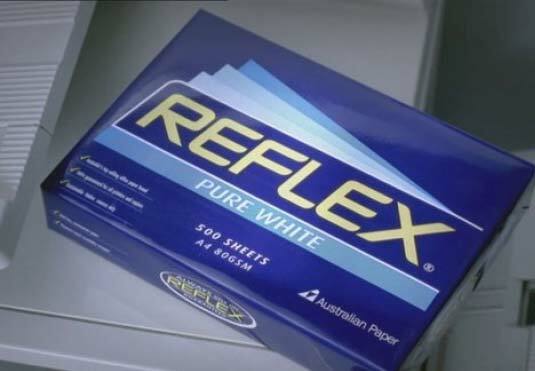 We are Offered by us in several specifications, our products Reflex Ultra White A4 are in complete compliance with the quality standards. Place orders with us, timely deliveries of the same are our prime responsibility! 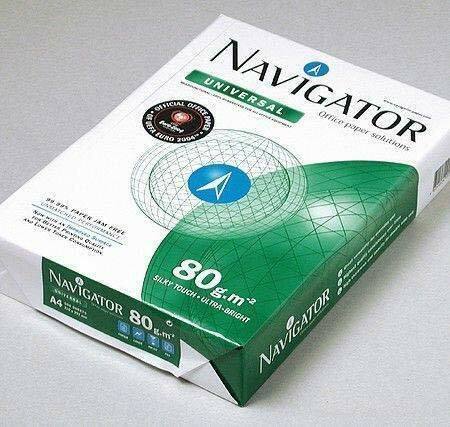 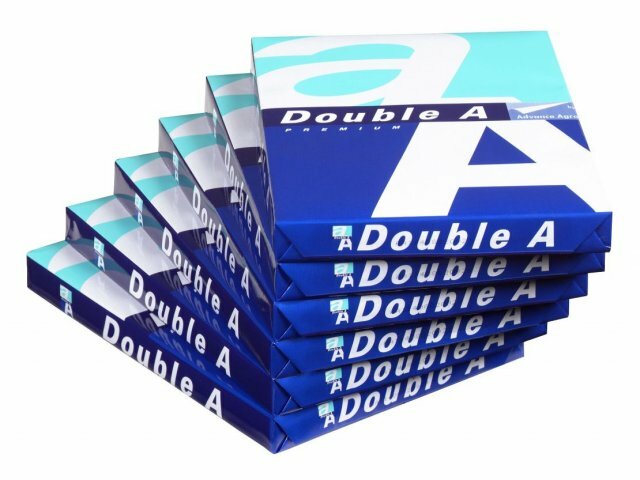 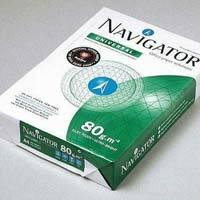 We have all types of Navigator A4 Copy Paper 80 gsm 75gsm and 70 gsm also we have A3 paper A4 paper in roll, ream.You can request for the specification of all the below paper.brightness 100% which is good for all office use.